We have an array of vendors signed up to bring you unique and quality goods. 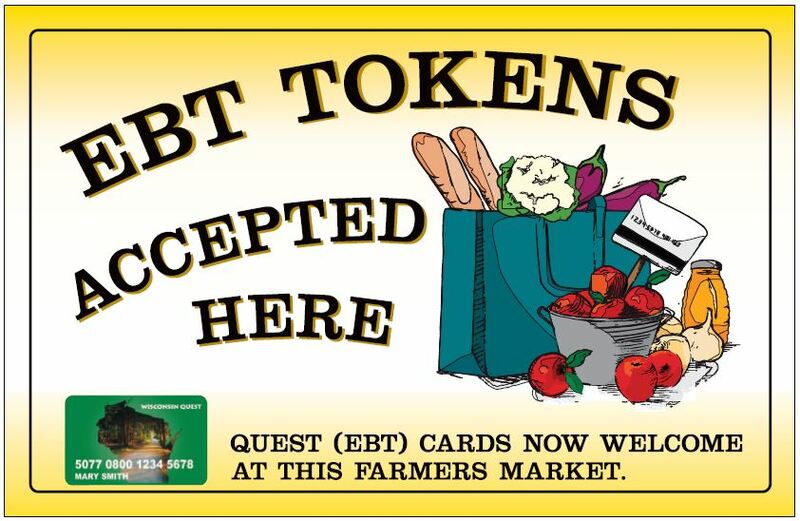 Take a look at our comprehensive list of vendors. Vendors shown may be single day, partial- or full-season vendors. Later harvest, shorter growing season, and more dependence on cool-weather and storage crops mark Wisconsin seasonality. Exact crop availability and harvest times vary year-to-year, but this will help you know when to look for what. Click below to view our list of fruits and vegetables along with information regarding when they are in season. The list can be viewed categorized by month or by goods. 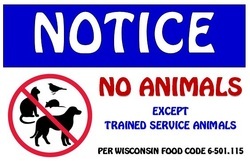 While we at the OSFMI enjoy our furry friends, the fact remains that the Market is a produce- and food-based area, just like a restaurant or grocery store, and as such is covered by the Wisconsin Food Code (6-501.115). For these sanitary and health reasons, we must ask that our visitors refrain from bringing their pets to the Market. We have, however, reached a compromise with the Health Dept. The Americans with Disabilities Act requires a minimum of 5 feet of unobstructed public pedestrian walkway adjacent to the buildings. Pets are allowed in this area only. As always, guide dogs and dogs that provide services are welcome with their human handlers.